Drawings, sketches, and hopefully completed work posted for others to see. 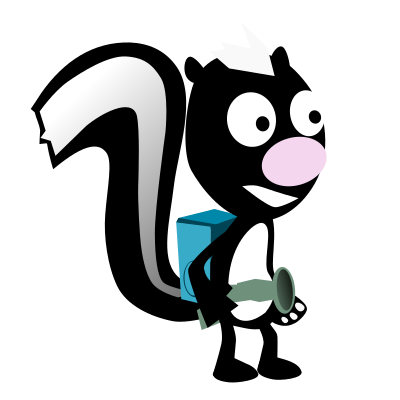 I built this guy in inkscape, slowly changing the design so he doesn't look so much like the main character from Skunk Fu. I will update the link in the previous post as new content and changes are made.